How exciting your baby is getting his or her teeth. 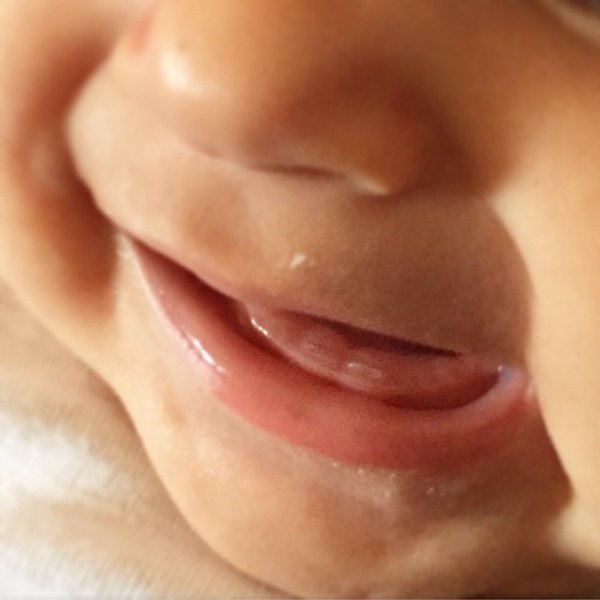 Babies’ gums and new formed teeth need to be cared for as we care for our own teeth. Even before your baby starts teething, caring for his or her gums is important to remove the bacteria. You can use a soft washcloth or piece of gauze. Once the teeth are coming in you can still use a cloth or purchase a finger brush. You do not need to use tooth paste at this time as your infant starts to get more teeth you can add a very small size of tooth paste. It is important to remove the sticky plaque that can damage baby’s teeth especially after feeding and before bedtime. You should brush your baby’s teeth until he or she is old enough to hold the brush. Supervision is very important to make sure your child is brushing properly. Look for signs of tooth decay. Children should go to his or her first dentist visit by age 1. If you have any questions or concerns do not hesitate to contact our office.